2) I can't resist matching outfits for the girls. And that is how Zulily got me last night. Because I can't resist sharing a great find, and I also believe we all love seeing what other people have purchased, here's what I bought last night. - Lemon outfits (also bought in next spring/summer's sizes). They were only $7.99/ea! For me, I bought this microneedling tool (normally $150) after hearing for a while how this roller is great for skin health and rejuvenating collagen. I figured for $19.99, it was worth a shot! And lastly, those faux snakeskin dark green lamps by Safavieh ... I cannot handle how amazing they are. I truly hope they look as high-quality in person as they do in this photo. The rectangular shades and bases are my favorite, and they will look so great on the sideboard in our new dining room. They were a bit of a splurge, but they are awesome statement pieces. I guess I'm on the hunt now for drapes with green in them! The sales on Zulily change all of the time which makes it fun to check in on regularly. It's the sale site I frequent the most and shop from the most. You can use my referral link to join if you haven't already! And, a little insider tip -- Zulily items tend to take a long while to ship (for example, everything I ordered above isn't set to ship to me until August 26) but if you want to look at items that will reach you faster, click "Shop By Category" from the menu bar at top and then click "Ready to Ship." That allows you to search through items that will ship immediately. 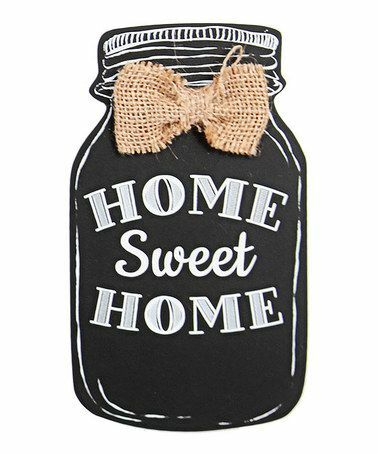 For example, this adorable mason jar sign that is only $5.49 is included in that category. Would look so cute in a rustic kitchen or even on the front door. 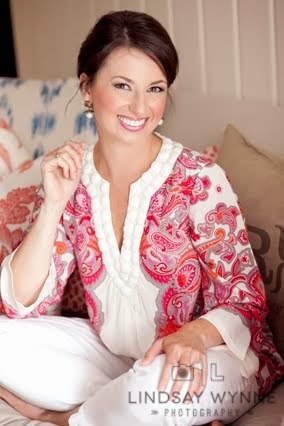 If you've scored some great finds recently on Zulily, I'd love to hear about them! OH MY LORD THOSE LAMPS!!!! I just bought a bunch of smocked outfits for my little boy!! Thank you for reminding us of this awesome site! You just have to catch things at the right time, some things run out fast. That little lemon outfit - oh my gosh! LOVE! Ok so I know I am commenting twice BUT I sent my first comment before I checked zulilly today. They are killing it with the home stuff today!! So much cute stuff!